L&N Technologies, LLC was proudly awarded a contract to run and splice over 3000 feet of fiber optic cable in support of the U.S. Army. L&N Technologies, LLC redesigned and installed 100+ emitters with the Qt600 cambridge sound-masking system. Along with a 96in ceiling mounted motorized screen, and multiple flat panel displays supporting Deloitte's project field office. L&N Technologies, LLC installed structured cabling, ceiling mounted microphones, flat panel televisions, projectors and a sound masking system to support the conference/class rooms of Deloittes Fairfax, VA project field office. L&N Technologies, LLC installed and test 5k + feet of copper low voltage wiring supporting Electronic security systems(ESS) of PEPCO. L&N Technologies, LLC ran +1100 feet of single mode fiber for directly supporting campus wide service access. 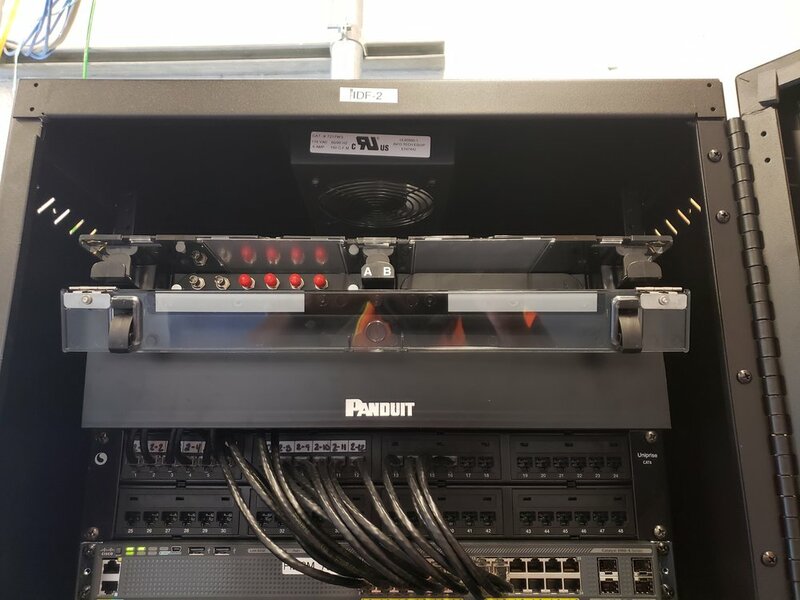 L&N Technologies, LLC deployed 100+ Cisco Aironet 2800i WAPS and data cabling in support of the Maryland Judiciarys four sites in Annapolis Maryland. 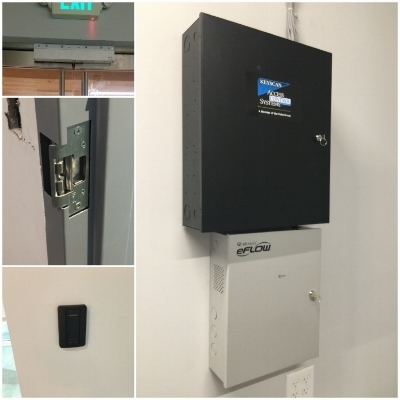 L&N Technologies, LLC designed/installed a keyscan electronic access system for the CMS. This system included magnetic locks, electronic door strikes, card readers and fire alarm tie-in.